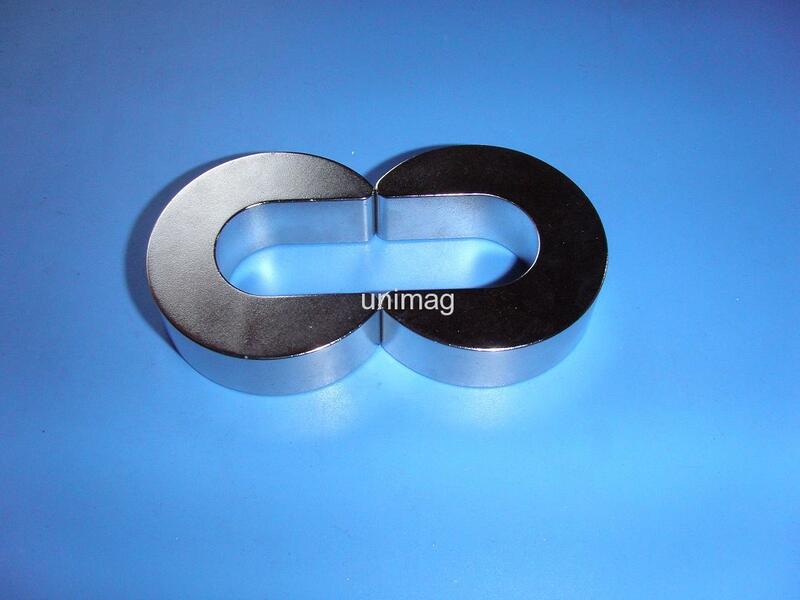 Universal Magnetech can supply NdFeB permanent magnets in various sizes, shapes and dimensions at the requests of customers and will deliver them in the shortest possible time. With its expertise management, products of Universal Magnetech have been well received in many European and Asian countries. 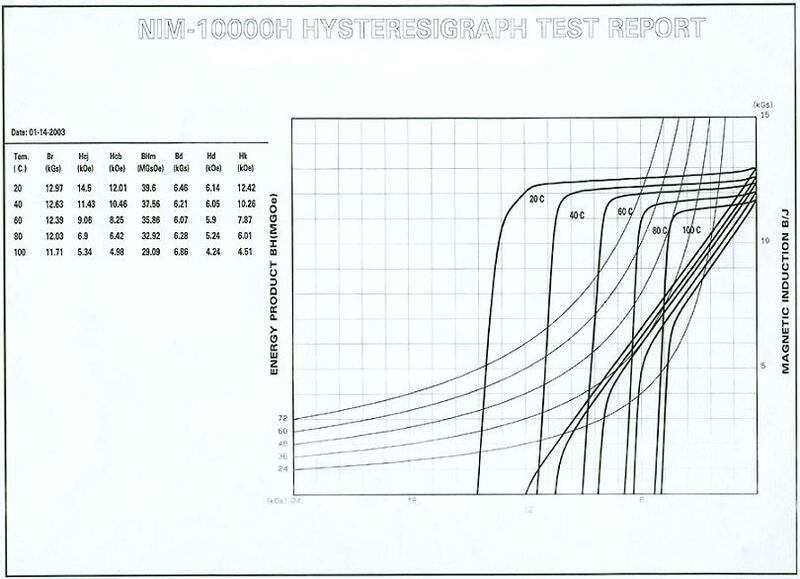 Its present production capacity is over 800 tons per year.